Lee and Steen provide a holistic perspective of the role of technical design in apparel production, including such considerations as selection of fabrics, finding seasonal fashion trends, garment construction, and fit evaluation, all in the context of meeting the needs of the target consumer with cost-effective decisions. This edition includes a new section on real-life fit problems and solutions, more information on essential math for designers (such as grading and costing) plus coverage of product lifecycle management (PLM) and sustainability. An all new Chapter 8 on Sweater Product Design explores sweater design and manufacturing. More than 200 new images and newly added colour in illustrations to show relevant design details. 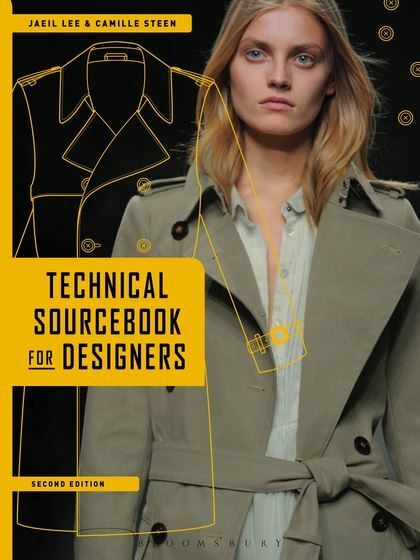 With versatile coverage of a variety of product categories including women's wear, menswear and knitwear, this text gives students essential tools to develop specification sheets and technical packages for specific markets.